VPI provides another great example of just how much better turntables and tonearms are getting as a result of the “return” of LPs. It has a remarkable ability to reveal all the musical detail in a given record and to get the best out of very different cartridges. I don’t share the touch of “digiphobia” that sometimes leads audiophiles back to LPs, but it is clear that VPI—and a number of other long-standing and new manufacturers of cartridges, tonearms, turntables, and phono preamps—is leading a renaissance in such equipment that offers one hell of a listening experience and does so at a wide range of prices. This continuing analog renaissance is also a tribute to HP’s memory. 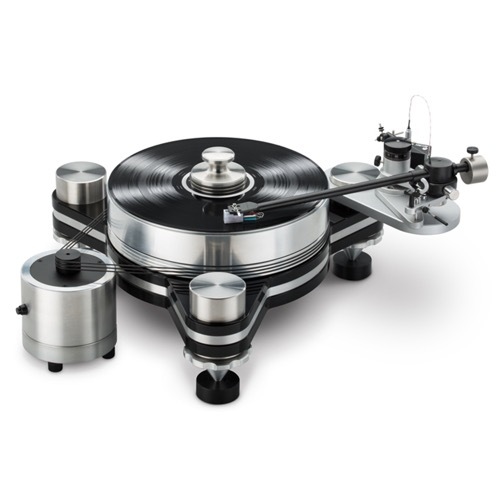 He was among the first to spot the sound qualities in LPs and analog front ends that have led to analog’s continuing competition with digital—qualities that the VPI Avenger turntable and JMW 12 3DR tonearm exemplify. XP25 phonostage, $10,600; Xs preamp, $38,000; XA160.8 monoblocks, $27,300/pr. Legacy Wavelet Processor, $4950; Paradigm Persona 9H, $35,000/pr. A tie award to two very different approaches to room correction. 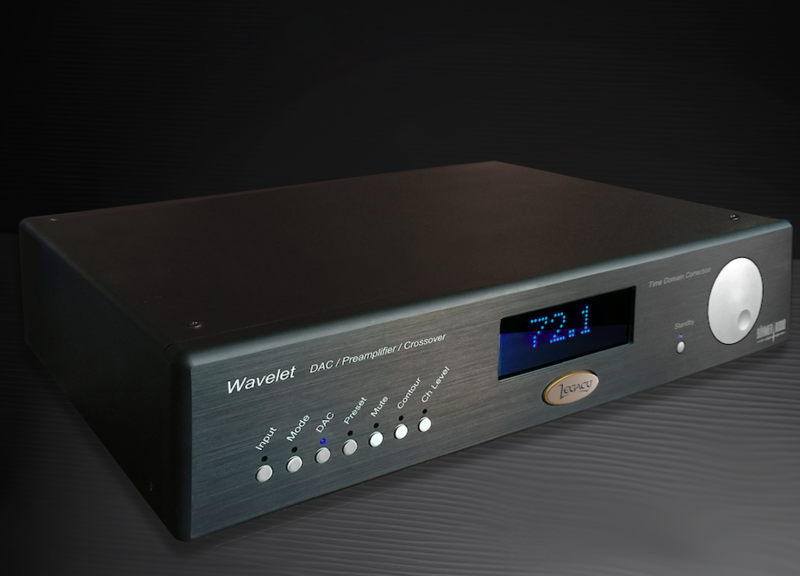 First, Legacy has adapted its Wavelet to provide a “universal” DAC/preamp/room-correction system that can be used with virtually any speaker, adjusts for both frequency and room response, and provides a wide range of options and memory capabilities to rectify frequency response for a large number of recordings. 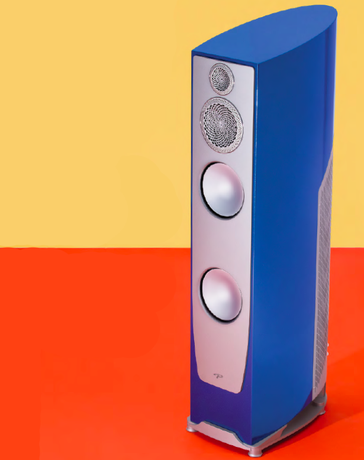 Second, the Paradigm Persona 9H is a superb speaker system for the money and also provides dedicated room-frequency compensation in a more purist form. 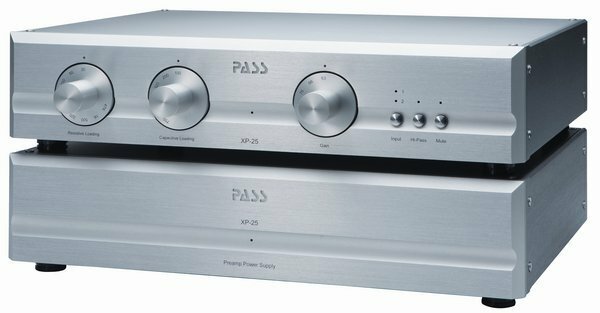 Both products show that room compensation is now available in far better sounding forms, can deal effectively with room interactions and speaker locations, and significantly improve key aspects of the realism of the listening experience in any system. The promise of digital processing has been around for years. Legacy and Paradigm show that this promise is now really being kept.